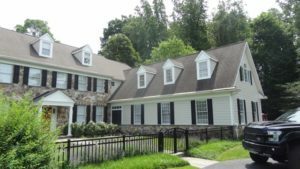 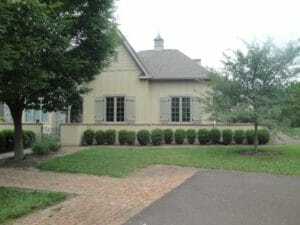 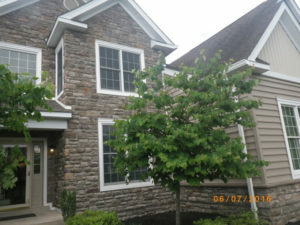 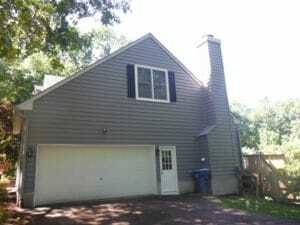 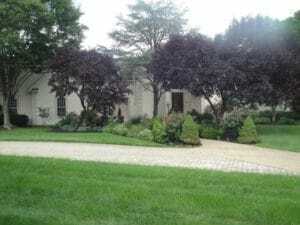 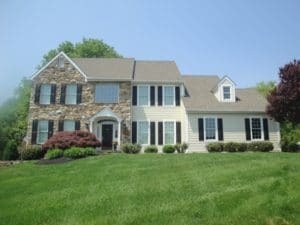 Stucco is still a popular option for the exterior of homes all throughout Pennsylvania. 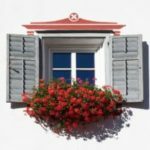 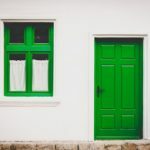 You can choose just about any color when installing stucco on your home, which makes it easier to accent with shutters, how you paint the door, and if you have brick or stone anywhere else around the home. 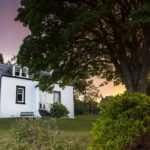 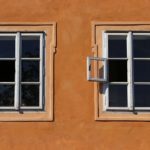 But, what if there are problems that arise with the stucco? 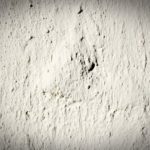 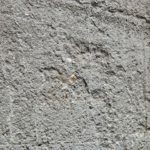 Can stucco be repaired? 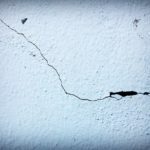 With very minor cracks, it's possible stucco can be repaired. 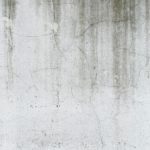 However, these are three instances in which the problem indicates repair may … [Read more...] about Can Stucco Be Repaired?